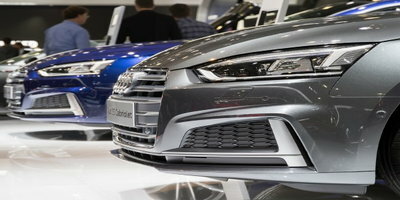 When someone purchases a new or used car, the actual selling price of the vehicle is often the first expense considered. For those who are financing, this amount, plus interest charges, is divided up into monthly payments that will be made over a period of time (usually four to six years, possibly longer). And because minimal auto insurance coverage is required by law in most states, the cost for an appropriate policy must be considered. In fact, insurance expenses are taken into account when a lender calculates a debt to income (DTI) ratio for a potential borrower. However, costs associated with car ownership don't end here. 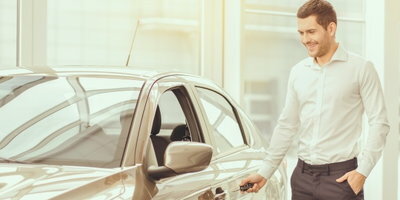 So, if you're applying for an auto loan in order to buy a vehicle, there are several expenses to consider when planning your budget. Tax, Title and License Fees: These vary from state to state, so you should check with your local DMV or Secretary of State office for an estimate. And while some car buyers choose to roll these expenses into their loans, it's better to pay them up front. This is because interest charges apply to any amount that is financed. A Down Payment: Providing cash up front on a car purchase isn't always required, but it is helpful. This is especially true if you're financing a car and have bad credit. Among other benefits, a down payment shrinks the size of your loan, allowing you to pay less in interest charges. So, if you're interest rate is higher-than-average, having a large down payment can save you even more money. Next, you'll need to think about the car ownership expenses that you'll have to cover for as long as you keep the vehicle. You'll probably have a rough idea of how much it will cost to drive your car every day when you take it off the lot. But it may take at least a month of driving before you'll have an accurate estimate of what you'll end up paying for fuel on a regular basis. If it's possible, a good strategy is to have a credit card that's dedicated to fuel purchases only. Just use the card every time you fill up and pay off the balance every month. Eventually, this tactic will accomplish two things. First, you'll know exactly what you're paying for gas every month. And if it seems that you're spending too much, you can take measures to reduce your fuel consumption. Second, if you're trying to build or rebuild your credit, this positive credit card activity will help. These costs will vary a lot, depending on whether your car is new or used and how reliable it is. Of course, you'll spend less money on maintenance and repair costs if your vehicle is covered by a warranty. And if you've purchased an extended warranty (or service contract), make sure that you're saving enough to justify the cost of the coverage. Again, exactly how much you'll need for repairs and routine service work will vary. But it's wise to have money set aside for these expenses. FiveCentNickle.com recommends an allowance of $100 a month to cover service costs. And it is a good idea to take at least this much every month and put it into savings. This way, if you need the money for your vehicle, it’s there. If you don't, it can accumulate and serve as your emergency fund. Costs associated with parking your vehicle may only add up if you live in a big city. 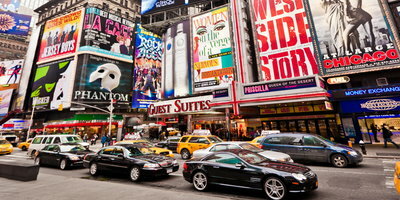 For example, those who call New York City home may choose not to drive because parking is so expensive. This is because space is limited in a big city, so companies can charge premium rates for parking privileges. Unfortunately, driving in a big city normally means having to pay parking fees. So, you should do some research and find out which methods are the most cost effective. 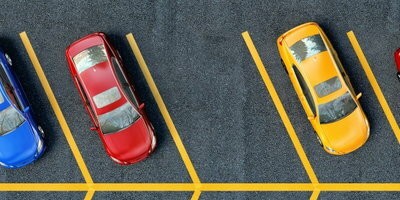 Many drivers rent a space in a garage or lot, while others choose street parking. The latter option can be cheaper, but riskier. 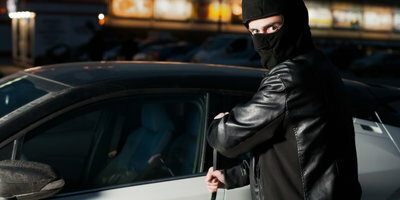 The chances of theft are higher with street parking. Also, if you don't know exactly what you're doing, it's easy to park illegally and get slapped with pricey tickets. 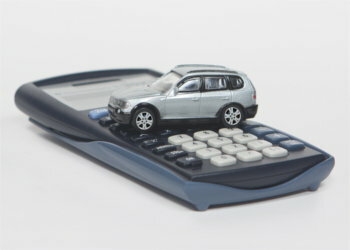 If you need to finance a car, but are worried about your credit, Auto Credit Express can help. 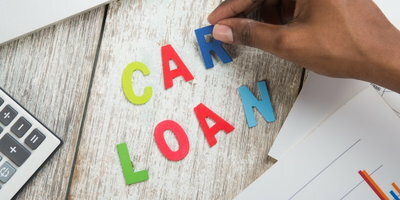 Even if you have bad credit, we can match you with a local dealership that can work with unique credit situations. And you won't have to budget extra money for our service. We offer this assistance free of charge, and contacting us places you under no obligation to buy anything. So, go ahead and fill out our simple and secure auto loan request to get started today.